A story of love and intrigue that travels from Kennedy-era Manhattan to World War I Europe from the New York Times bestselling author of The Summer Wives. Fresh from college, irrepressible Vivian Schuyler defies her wealthy Fifth Avenue family to work at cutthroat Metropolitan magazine. But this is 1964, and the editor dismisses her…until a parcel lands on Vivian’s Greenwich Village doorstep that starts a journey into the life of an aunt she never knew, who might give her just the story she’s been waiting for. In 1912, Violet Schuyler Grant moved to Europe to study physics, and made a disastrous marriage to a philandering fellow scientist. As the continent edges closer to the brink of war, a charismatic British army captain enters her life, drawing her into an audacious gamble that could lead to happiness…or disaster. Fifty years later, Violet’s ultimate fate remains shrouded in mystery. 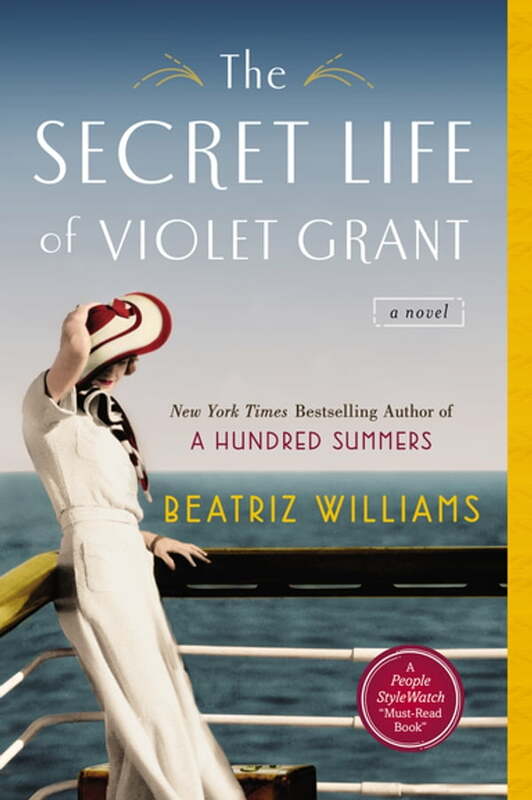 But the more obsessively Vivian investigates her disappearing aunt, the more she realizes all they have in common—and that Violet’s secret life is about to collide with hers.